Based on the best-selling controversial novel by Pulitzer and Nobel Prize-winning author Ernest Hemingway, For Whom The Bell Tolls graces the screen with legendary stars Gary Cooper and Ingrid Bergman. The story follows Robert Jordan (Cooper), an American demolition expert who lends his unique abilities to the anti-fascist freedom fighters of Spain. Assisting him is a band of warriors including the strong-willed Pilar (Katina Paxinou in an Oscar-winning performance), the dangerously undependable Pablo (Akim Tamiroff) and the lovely, innocent Maria (Bergman). As danger mounts, Robert and Maria develop a closeness, an interdependence, that blossoms into one of the screen's greatest love stories. Their passion grows as they approach the hour of judgement - a climactic confrontation neither may survive. 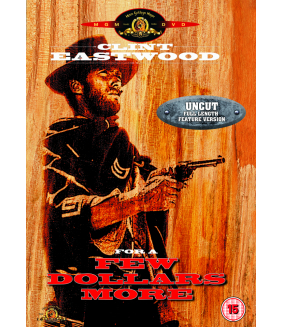 Clint Eastwood had proven so successful in his first foray into European Westerns with A Fistful of .. 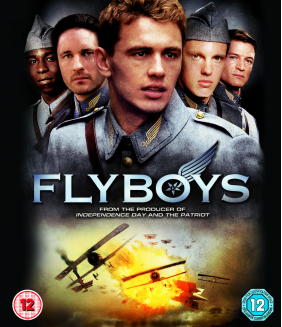 Inspired by a true story, this action-packed epic tells the tale of America's first fighter pilots. 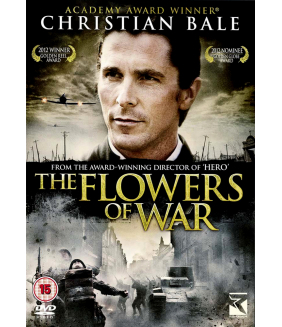 ..
Own Flowers Of War DVD from Deff, DVD, Blu-Ray & 4K Video Specialists - Free UK Delivery..
Own Floods Of Fear DVD from Deff, DVD, Blu-Ray & 4K Video Specialists - Free UK Delivery.. 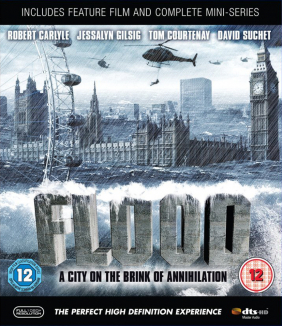 Timely yet terrifying, FLOOD predicts the unthinkable. Could this be the capital's last 24 hours? Wh..
Own They Live DVD from Deff, DVD, Blu-Ray & 4K Video Specialists - Free UK Delivery..
Own First - The Official Film Of The London 2012 Olympics Blu-Ray from Deff, DVD, Blu-Ray & 4K Video..
Own Father's Day - Worlds Best Dad Mug from Deff, DVD, Blu-Ray & 4K Video Specialists - Free UK Deli..